Roses are red, violets are blue, celebrate love with our romantic view! 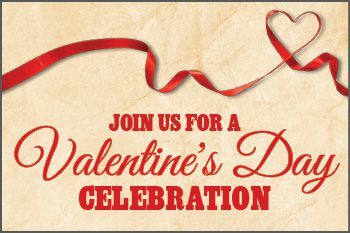 Treat your Valentine to our Celebration Menu. Raspberry Souffle and much more! * Regular a la carte menu will not be available.